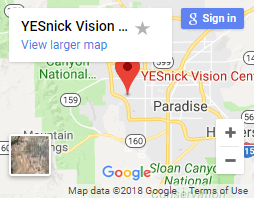 Home » Summerlin » Highly recommend. Great office and experience. Well informed and pleasant staff. 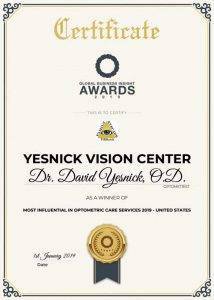 Dr. Yesnick was fantastic and the best optometrist I have had the pleasure to meet.  He was very informative, knowledgeable and explained my exam and eye health. Will definitely continue to use his services.Highly recommend.